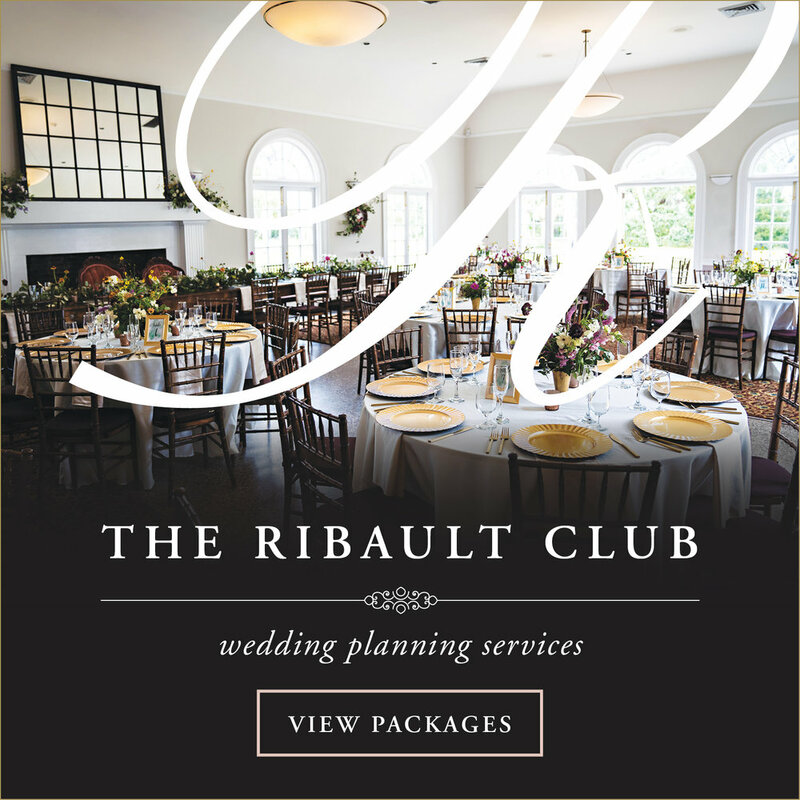 Welcome to the Ribault Club, the historically restored and intimately secluded special events facility that is as timeless as it is contemporary. We represent quintessential Old Florida, yet we offer all the modern conveniences. 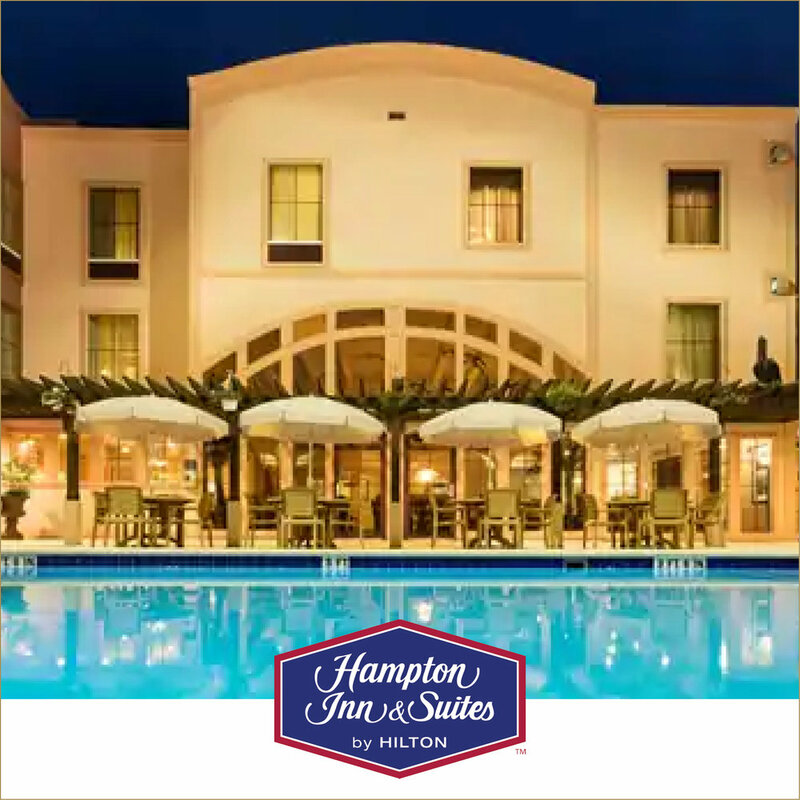 Here you’ll enjoy old southern charm wrapped in twenty-first-century luxury – truly the best of both worlds. Outstanding events demand a setting that is as compelling as it is beautiful. As the host of the most magnificent gatherings spanning nine decades, the Ribault Club tells a story...explains a history...foretells a future. The Ribault Club boasts a long tradition of unforgettable hospitality. The setting is a page from history, a gracious clubhouse established in 1928 as a playground for the affluent. Famous society architect Maurice Fatio designed the 16,000-square-foot clubhouse, a monument to the resort era on Fort George Island. The club hosted memorable parties and events throughout the late 1920s and ’30s, with guest lists that included the high society of the day. Tucked away on 100 acres of pristine park land, the Ribault Club is a splendid oasis of calm, surprisingly and conveniently close to Jacksonville Airport and Amelia Island. The club’s secluded waterfront location, nicely settled on Fort George Island, will make any event distinctive and unforgettable. Live oak trees gracefully frame the entrance to the charming Southern Clubhouse, the largest wooden structure in Northeast Florida. Inside, the Ribault Club offers 6,000 square feet of historically elegant event space with neoclassical features, including fluted pilasters, classic arches, and entablatures above beautifully paneled doors. Most rooms contain wainscoting, chair rails, picture rails, and original terrazzo floors. Through 36 sets of french doors, guests can overlook the stunning views of the natural landscape. The event space is laid out in a U-shape with two extensions and a connecting veranda. Listed on the National Register of Historic Places and a Jacksonville Landmark property, the Ribault Club has been lovingly restored to its original splendor by the National Park Service, Florida Park Service, and the City of Jacksonville. The club’s doors have graciously opened to host the grandest soirées and most intimate luncheons and meetings. This gracious clubhouse from Florida’s age of elegance has been kept in excellent condition, maintaining the essence of its grand history. Marriage is a time-honored tradition – one that will last forever. The Ribault Club is as timeless as the institution itself. Close your eyes and envision your special day. Every wedding should reflect the special characteristics of each new couple as they exchange their vows. At a one-of-a-kind location such as the Ribault Club, weddings are personalized events that are expressions of individuality. No matter your desires and expectations, our experienced staff will work with you to ensure your wedding matches your vision. When it’s all over, it will have been spectacular – a party that you and your guests will long remember. 175 white garden chairs are available at an additional fee. Note: Linens, dishware, silverware, and glasses are not provided. In accordance with the Americans with Disabilities Act (ADA) and Chapter 780, Part I, Florida Statutes, the “Florida Civil Rights Act,” at the Ribault Club, we are committed to providing accessible facilities, programs, and services for all people, including those with disabilities. We welcome your call at 904-251-1050 so that we may assist and safely include everyone to the best of our ability. Introduce your guests to the magic of Fort George and Amelia Island. When hosting an event at the Ribault Club, rest assured that you and your guests will delight in a true vacation experience. Located within 100 acres of waterfront parkland, the club is well suited to offer outdoor recreational activities in our temperate North Florida climate. Conduct business overlooking the Fort George River and the Talbot Islands with all your audiovisual and technological needs sufficiently supported. Internet service is available. Plan a tour of our Exhibit Area for an interesting look at the island’s ecological, historical, and geographical significance. Reserve time to participate in unique team-building activities, such as kayaking, hiking, Segway tours, or horseback riding. Q. How are event dates handled? A. Event dates are held with a signed contract and 50% deposit. Q. How can I be guaranteed that my date is being held? A. You receive a confirmation letter. Q. What are the deposit terms at the facility? A. Fifty percent to hold; balance due 60 days prior to event. Q. What staffing is included in the rental fee at my event? A. We provide a facility manager only. Q. Does the facility offer full-service event planning? A. Yes, for a determined fee. Q. Is smoking or drinking allowed at the facility? A. The Ribault Club is a non-smoking facility. Alcoholic beverages are allowed. Smoking is allowed outdoors. Q. Who do you recommend for caterers, photographers, florists, etc.? A. Please see our Preferred Vendors page. Q. What are my catering options? A. We do not provide on-site catering; you must hire your own professional caterer. Please see our Preferred Vendors page. Q. Can we bring in our own alcohol, and if so, when do we have it delivered? A. Yes, you may bring it the day of or possibly the day prior to your event. Q. Do you charge a corking fee? Q. Is there a food and beverage minimum? Q. Do you have a kosher kitchen? A. Yes, your caterer will handle the details. Q. Do you allow candles? A. No open flames; candles must have glass covers. Q. Are there any restrictions on decoration style? A. Yes, since the Ribault Club is a historic facility, nothing may be attached to the walls, and existing decor may not be removed. We are pleased to present our selection of trusted professionals, available to assist in planning your event at the Ribault Club. Thank you! We look forward to speaking with you about your special event.